CUSTER, S.D. 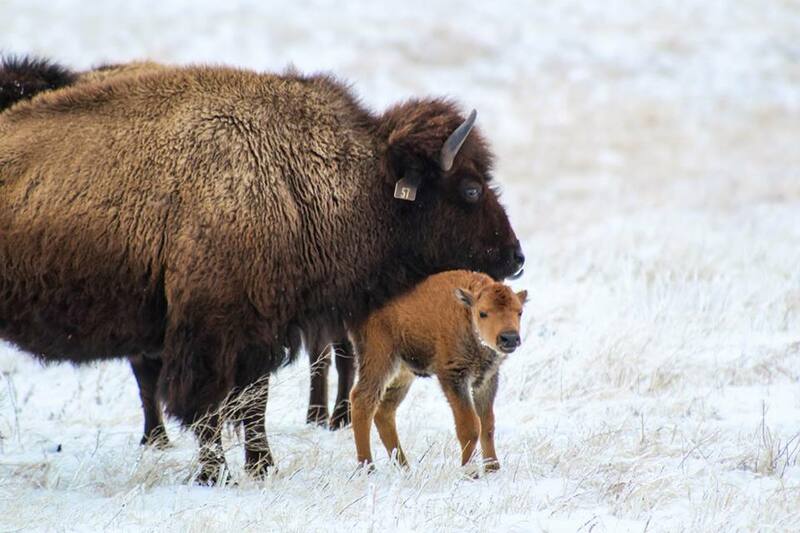 — Custer State Park announced that the first baby bison of the season was spotted on April 5. On Thursday South Dakota Tourism posted a video of the calf closely following its mother around. The park, along with other destinations in the state, are gearing up for a strong tourism season this year. Needles Highway was opened on April 4, though it’s been temporarily closed through the weekend due to the winter storm that hit this week. The Department of Tourism released a study on Thursday showing that 73 percent of counties in South Dakota saw increased visitor spending in 2017. The increase correlates with the fact that South Dakota’s tourism industry has seen record growth for the past nine years straight. Annually, Custer State Park sees almost 2 million visitors from around the world. This year is of particular significance because it marks the park’s 100th anniversary — on March 1, 1919 Custer State Park was named the first official state park. You can learn more about the events here.